As a modern business owner, you’ll know the importance of social media. And you’re right to be concerned about your social output. 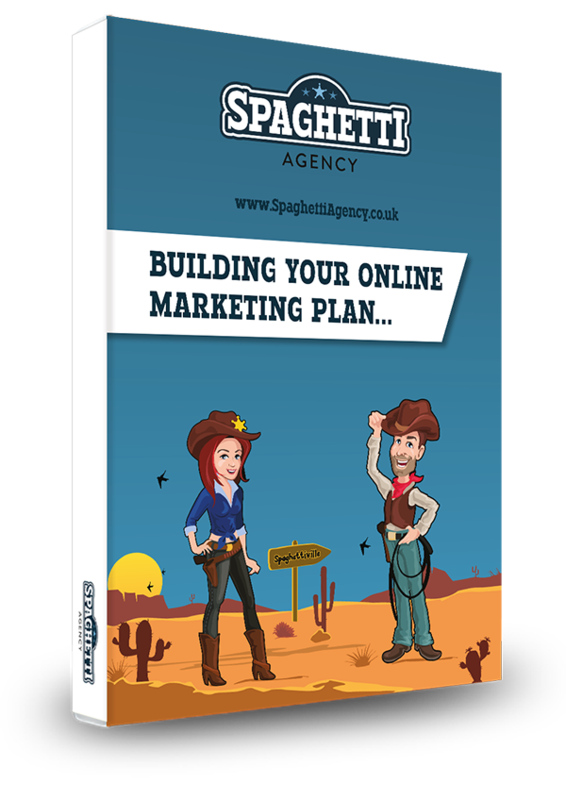 Social media takes time and consideration, so getting someone to manage your social media is a really good plan if you’re too busy or simply not very good at it. Or maybe it’s not your cuppa tea, so you decide to outsource it. 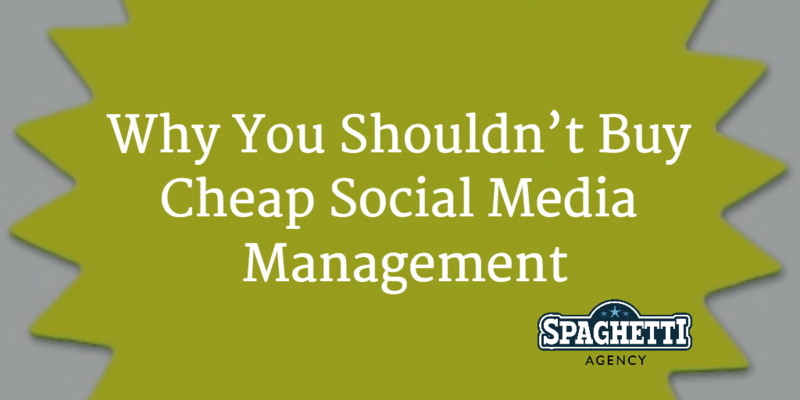 Cheap social media management is a waste of money! 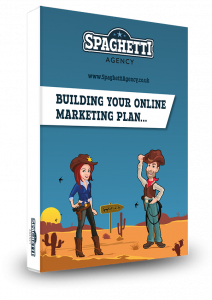 If you’re buying cheap social media cover, then you might as well not buy any at all – and I’m going to explain why. I want you to imagine that you’re sitting in the hospital waiting room. The consultant is telling you that you need heart surgery, and the NHS can’t pay, so you need to fund it. I want you to imagine that you’ve just been told this and that you have no option but to have it done. The only option you have is a choice between two surgeons. You don’t know either of them them, but one is very cheap and will do a reasonable job. The other is more expensive. Which one do you trust with your heart? The one who’s very cheap? 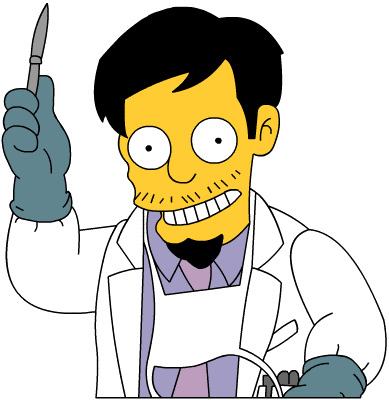 Or the surgeon whose price points towards years of expertise, education and talent? Your social media should be at the heart of your marketing and your business. 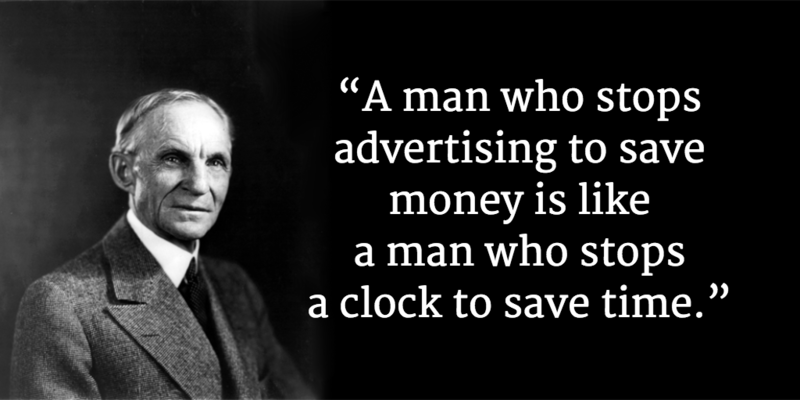 Do you really want to ‘save money’ on your most important marketing activities? Is it worth risking your heart to save money? Social media done properly isn’t easy and it’s certainly not quick. It takes time to build, engage, and respond, and action. Social media is a big time drain on any business. Outsourcing it can be a good idea… but not for the price of a dinner for two. There’s a school of thought that we don’t actually buy on price, and that actually we buy what we really want. When you look at the most popular smartphones you’ll see that they’re also the most expensive. More people buy iPhones and top-end Android phones more than cheap, simple phones. We want them, so we pay for them. We don’t actually want the cheapest version money can buy… and that’s because we want the thing we feel is the best option for us. If we all shopped on price we’d all be driving around in the worst cars and living in tiny houses. We’d eat crap food every day and never go out for drinks. You can’t buy a box of it like a tangible product, and in many respects it’s like the Emperor’s New Clothes; fine strands worth so much that if you can’t see the benefit then you must have something wrong with you. Why should social media management be an investment? Let’s break it down for a second. What do you expect someone to do for your social media channel in a month? Let’s take my favourite channel, Twitter as an example. Represent you and your brand in the public domain. Respond to questions, queries and complaints for you. Check the messages and reply with information. Update Twitter daily up to at least 5-10 times a day. Monitor Twitter and update it at the weekends. Have a good grasp of humour, wit, media, language and of course – your business. Be a good copywriter who can take the essence of your business and project it onto Twitter. Be a reliable, trustworthy company, dealing with confidential areas of your business. Have an understanding of psychology, buyer motives and drive. Hold a conversation online at any point in the day or evening, as you, in the way your brand would want to be seen. … and that’s not to mention being an expert in analytical data, social metrics and have the ability to grow your following in the right way so that your Twitter followers can really help your business. Oh, and write a monthly report so you know what’s working and what could be improved. And of course they have to do this 7 days per week! That’s not a few minutes’ tatting around every day. Anyone – anyone – who’s running a business would need to cover the costs of all that work… if they were doing all that, that is. Even scheduling content for a month takes a good content curator a day or two to do. That’s just the skeleton on the account… that’s not the replies, monitoring mentions, and joining in chats, hashtag hours, and conversations. Still think that you’ll get all this quality output for a cheap price? Those cheap companies don’t do all the stuff that makes it work. They don’t write you a strategy. They don’t cover all the bases. And to be honest, without some of the key parts of the social media puzzle it simply won’t work. Take Facebook for example: if you’re not spending some of your monthly budget on advertising, you’re missing the benefit of Facebook for business. Paying a few quid per month to for Facebook management? You’re simply paying for updates that no one will see. Social media is constantly changing and we spend a lot of time making sure we know what’s new, what works, what doesn’t anymore, and what the big boys are doing or planning next. We invest time reading and learning new skills and tactics. We stay current. We’re not particularly affordable for a local shop or sole trader unless they’re doing pretty well. In fact, we believe that where possible, small businesses should do their own. Even if you don’t have the time… doing something yourself is better than outsourcing it on the cheap. It won’t work without all the pieces of that puzzle. Would you expect good results from a cheap copywriter? Would you trust your children to a cheap, unqualified child minder? 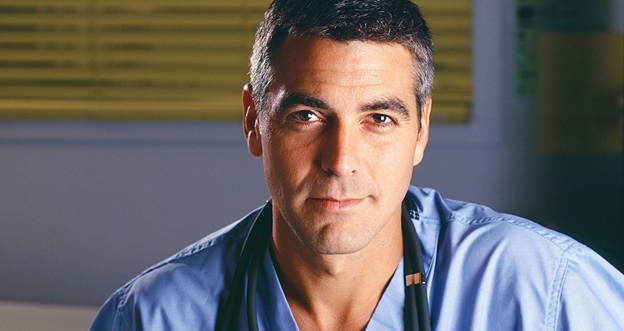 Would you choose the cheaper heart surgeon? Your social media is the voice of your company and I think it’s worth investing properly in that. I think you’re better doing it yourself with some good training or hiring someone who’s little bit more expensive, who knows what they’re really doing. No, I believe you’ll buy cheap and then you might not get a chance to buy twice… it could be too late. You could get lucky, but I put mountains of effort into social only to see some of it fall flat. Sometimes it’s just a case of being in the right place and time. But I make sure my luck has more chance by posting more, adding more, giving more and listening more. How much luck is riding on your cheap social media option and how much hard work is backing it up? I think you are absolutely correct Todd, there are a lot of so called “marketing companies” and “social media agencies” that are offering it cheap and only doing the bare minimum. I do all those things you said but don’t charge that much, so maybe I am undervaluing myself. Would love to have a chat with you about it sometime. Maybe we should catch up at 4N? Don’t get me wrong – Some people and companies are their to swindle people out of their hard earned cash and you’ll find them everywhere! But this article is a load of garbage! I’ve been a marketeer for over 10 years and I don’t charge a lot for my services! It’s called sustainable business and not ripping people off. Especially if you truly value your customers!!! How can you charge a small business owner the same amount as a large corporation? – You can’t. By writing this – you give the impression that everyone should pay you alot of money for the work you do… and on that basis it’s fair enough. But don’t make it out that people who charge less for their work are also a lower quality to what you do? That’s prejudice and unfair on small business owners like myself who has had hundreds of happy and repeat customers who help support me because I help support them and not rip them off or make out that social media is some magical mystical thing that costs a lot of money. This article is just to justify your prices… and if you have to justify your prices then it’s not worth it. Actually we don’t work with little companies on social media. We prefer to train them how to do it themselves as they’re the best people to do it. We also don’t make much money on social media management for the large ones. This blog isn’t not about justifying my big prices (I don’t need to – people pay them). My prices could be bigger (seriously they could) This it’s about warning people that social media takes time… and time is money. If your social media is cheap then surely the time is not being invested and that leads me to think it’s just a load of automated content!? A little late to the party but I will fully back Todd up here – this is a great article Todd. What I feel is important to emphasise is that anyone charging very low rates for social media management is frankly either doing a crap job or doing an awesome job but has very low self esteem because they are working all hours doing all of the jobs Todd listed above, for very low pay. I am not sure I would want this type of person to represent my company. Exactly my point. You do get what you pay for or you get someone that doesn’t fully understand how much work a great job involves!